Given how crazy the Apple Watch launch has been thus far, it’s possible that this doesn’t mean anything—perhaps it’s a system glitch or Apple’s trying out a new processing strategy. But typically, these actions indicate that Apple is about to ship an order, and that has raised hopes that Watches will arrive earlier than expected. 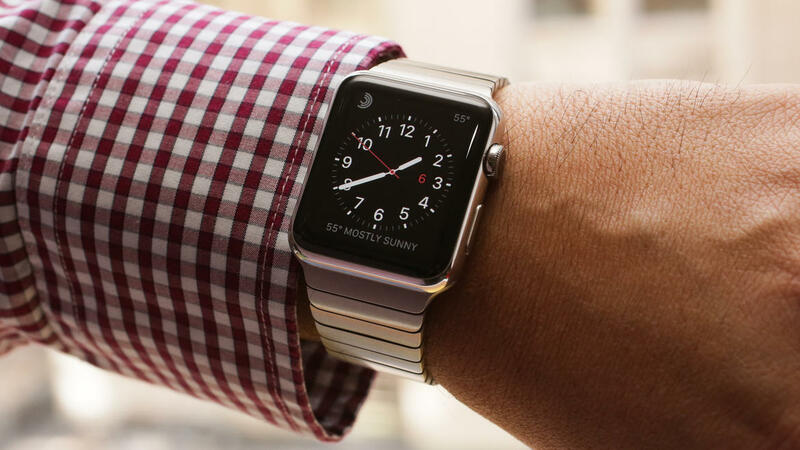 Good news today for those hoping that their Apple Watches will arrive before their estimated ship dates. MacRumors reports that a reader, who emailed Tim Cook over the weekend regarding the lengthy lead times for the wearable, received a response from the executive team saying that preorders will most likely ship sooner than expected. With the all-important Black Friday shopping weekend just around the corner, Apple continues to improve supply of the new iPhone 6 and 6 Plus. Shipping estimates for select models of the handsets have recently ameliorated for Apple’s US online store and in other countries. 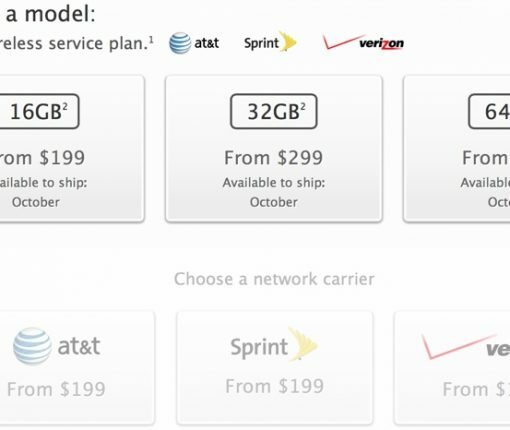 Both 64GB and 128GB iPhone 6 models, as well as the 16GB iPhone 6 Plus, are now showing ship dates 7 to 10 days out for all colors across all major US carriers. 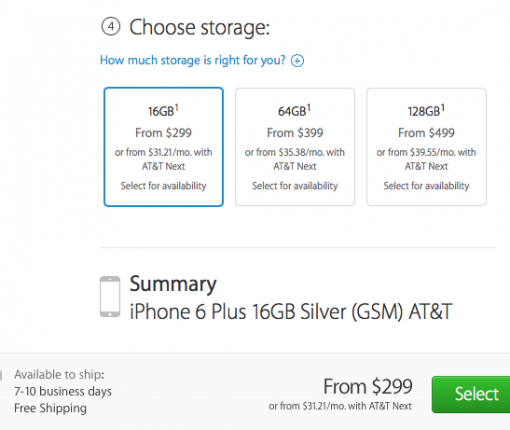 And the 16GB iPhone 6 is now shipping in 5 to 7 days, with Personal Pickup available at a number of Apple Stores. TechCrunch is out with a late report this evening regarding Apple’s supply chain movements ahead of next week’s iPhone event. 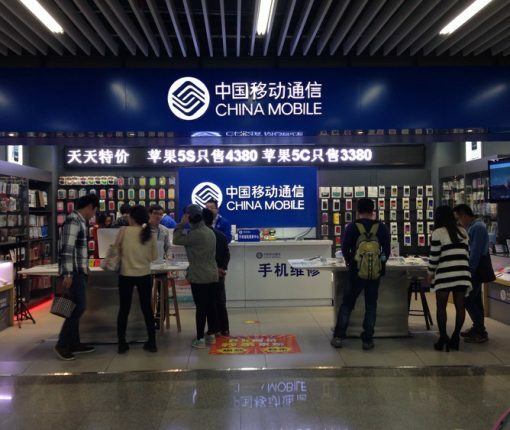 The outlet claims that it has once again taken over a majority of the shipping space out of China, likely to help move its new handsets. In fact, Apple’s shipping volume is apparently so high right now, that it’s begun displacing shipments from other manufacturers. 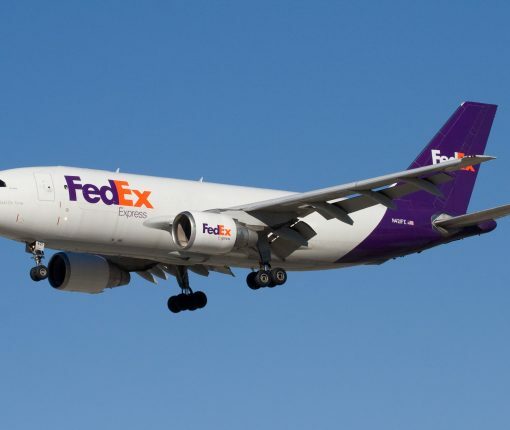 TC’s Matthew Panzarino says that shippers, such as FedEx and UPS, are so booked up, it’s causing delays for other major device makers. Apple has launched a new promotion on its web store, which gives customers free shipping on all online orders through the end of the month. It doesn’t give a specific reason for the event, but we’re coming up on both Memorial and Father’s Day. 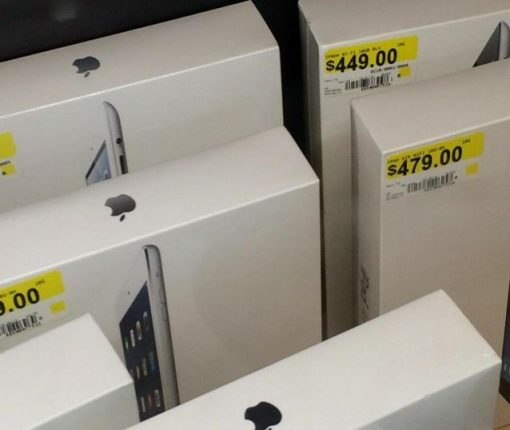 Good news for folks trying to snag an iPad mini with Retina display in time for the holidays. Shipping times for the popular tablet have improved in Apple’s web store to 1-3 days for the US, Canada and several other countries. 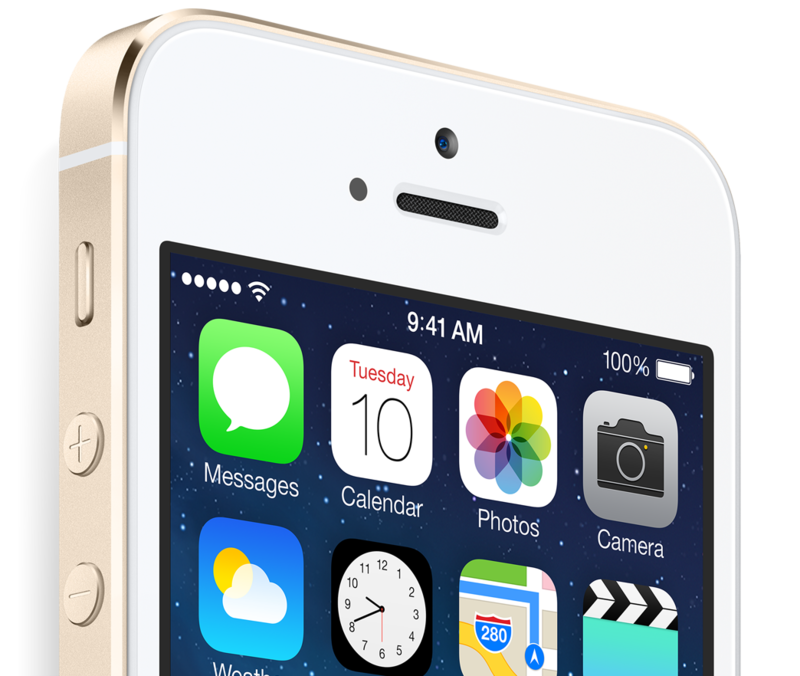 Good news for folks trying to snag an iPhone 5s in time for the holidays. Shipping times for the popular handset have improved in Apple’s web store yet again, and now read 1-3 days in the US, Canada and several other countries. If you’re going to buy an Apple product this holiday season, you’ll be wise to plan your purchase in advance unless you can cope with broken hearts on post-Christmas deliveries. But holiday shoppers needn’t worry too much as Apple is feeling your pain. 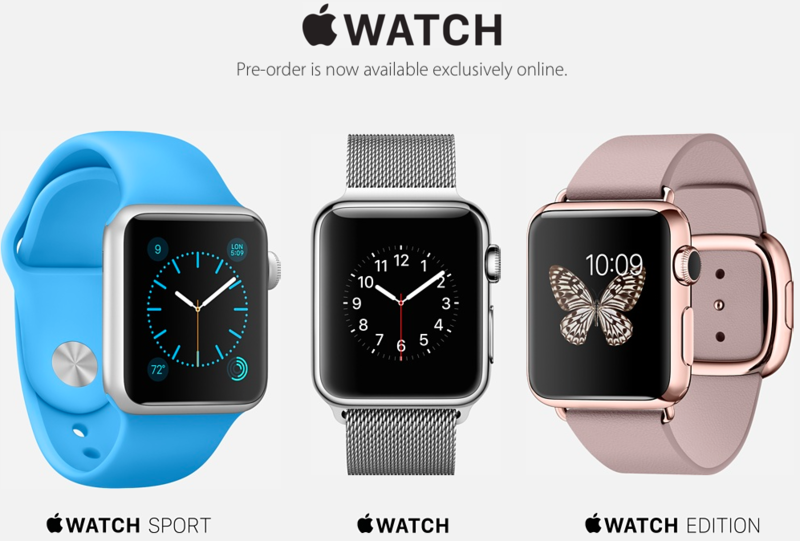 This morning, the company has refreshed its U.S. Online Store with a handy guide specifying the important ordering deadlines for Macs, iPads, iPhones, iPods and accessories for delivery by December 24, 2013. Deadlines vary from one product to another. 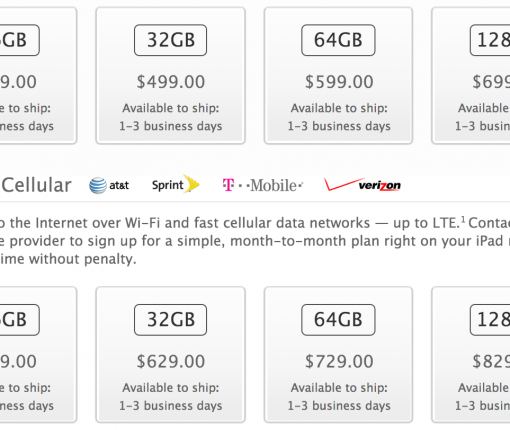 For example, Apple’s Next Day Shipping is available for many, but not all iPads. Specifically, if you’re buying an iPad mini with Retina display, your best bet is to place an order with Apple by midnight on December 5 for delivery by December 24. It’s been just 24 hours since the iPad Air launched, and already supplies are starting to weaken. Space gray seems to be the most popular color, as shipping estimates for 16GB and 128GB models have slipped to 5-10 days in several countries. Folks hoping to score an iPhone 5s anytime in the near future should probably opt to stand in line at their local retailer. The handset just became available for purchase in Apple’s web store in Australia and other countries, and it’s already showing 7-10 day shipping times.